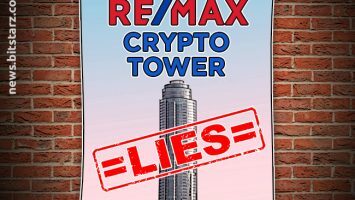 Bittrex, the Seattle-based crypto exchange that launched in 2013, has seen its attempt to gain a New York BitLicense rejected, a rejection accompanied by a scathing letter from the New York Department of Financial Services (NYDFS) regarding Bittrex’s practices. Bittrex has since responded with a denial of many of the accusations raised in the letter, but as a result of the decision legally has been ordered to stop serving New York-based customers with immediate effect. 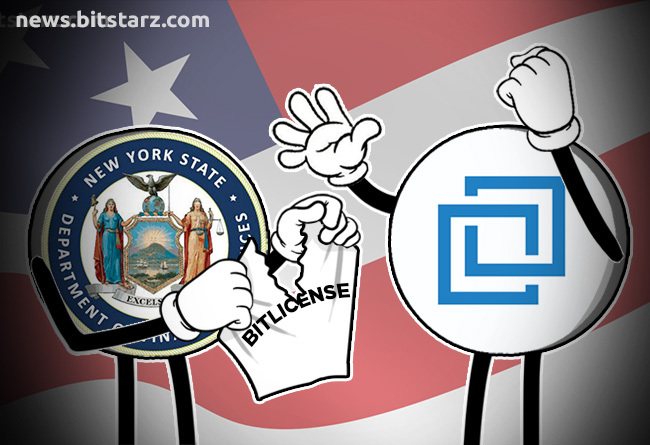 As a result of these issues, Bittrex has been ordered to “immediately cease operating in New York State and doing business with New York residents”, which came into effect Thursday. 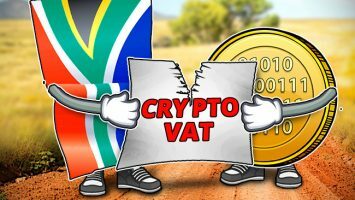 The letter contains some very strong accusations, for example that Bittrex’s KYC program is “seriously deficient” and that user names such as ‘Give me my money’ and ‘Donald Duck’ were granted clearance to trade and withdraw funds, as were customers from Office of Foreign Assets Control (OFAC) sanctioned countries. What policies and procedures that existed in terms of customer onboarding and addition of tokens and IEO candidates were often both inadequate and rarely followed, according to an on-site investigation carried out as part of the process. 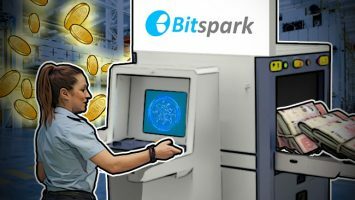 Bittrex has since responded with a statement on their website, saying that they are “saddened and disappointed” by the NYDFS’s decision, adding that they “fully dispute” the findings. In particular they “adamantly disagree” with NYDFS’ claims and allegations in regard to their AML and compliance practices, and address a number of “factual inaccuracies” in the NYDFS letter. 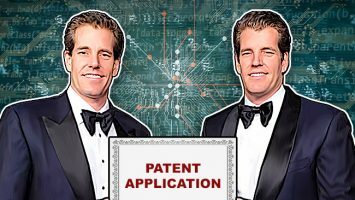 They also add that the requirements imposed by the NYDFS would have “materially affected” their business model, so they chose to not sign the agreement and, in the manner of Kraken and ShapeShift in 2015 when the BitLicense launched, have instead chosen to cut all ties with New York and its residents. They do however admit that they are “on a journey to improving and maturing” their compliance function, which hints that, while the NYDFS may have been somewhat heavy handed in their approach, there may be a kernel of truth behind their assessment and ultimate decision.